Following the successful release of the 1 oz. 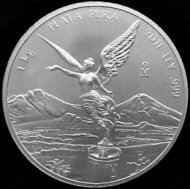 Australian Silver Kookaburra bullion coin, in 1992, The Perth Mint added three more bullion coins to the series. The 2 oz., 10 oz. and the 1 kilo. Australian silver coins were all added to the series. Except for the 2oz. Silver Kookaburra bullion coin, the rest of the additional coins are still minted by the Perth Mint to this day. The 1st mission is to give anyone interested in the precious metals bullion markets, an honest place on the web that provides bullion market reference material, bullion market news, and other market-related information. The 2nd mission is to be an Advocate for Gold Nanoparticle Cancer Research and show how it is a better way to treat cancer without harmful side-effects. 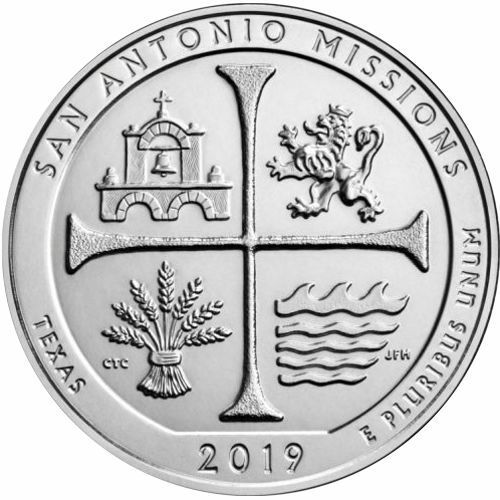 The 3rd mission is to give 50% of what this guide earns from its Affiliates, Sponsors, and/or Donations to Gold Nanoparticle Cancer Research through The Angel of Healing Cancer Research Fund. 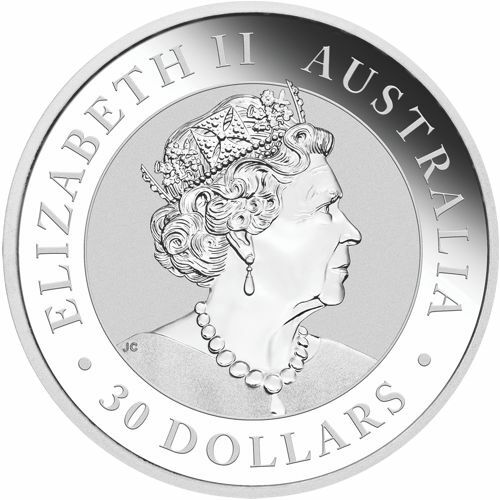 The 2019 Silver Kookaburra portrays a new profile of her Majesty Queen Elizabeth II, by designer Jody Clark, her initials "JC" can be found on the Queen's shoulder. "AUSTRALIA" and "ELIZABETH II" are inscribed inside the ring of dots that surround the perimeter of this side of the silver bullion coin. Located at the bottom of the silver coin is its denomination of "30 DOLLARS." The silver investment coin is struck in proof-like quality and its Edge is Reeded. The reverse side of the One Kilo Australian Silver Kookaburra bullion coin unveils a new design of the Kookaburra, each year. 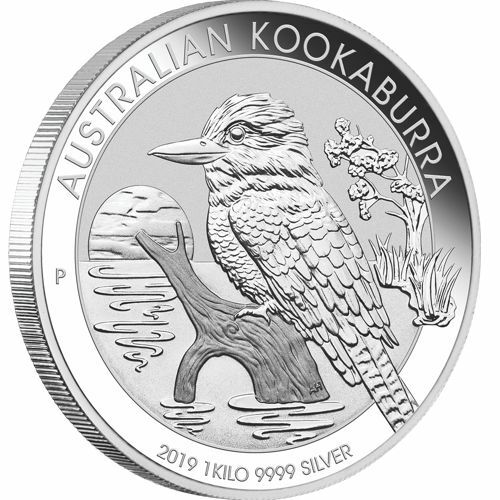 The reverse side of the 2019 Silver Kookaburra portrays the bird sitting on a branch, above the water, in front of the setting sun. The words "THE AUSTRALIAN KOOKABURRA" are inscribed across the top of the 1 kilo silver bullion coin. 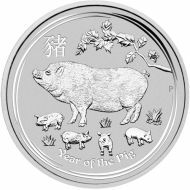 Inscribed along the bottom of the silver bullion coin is its Year of Issue and the coins weight of "1 KILO" and purity of "9999 SILVER." 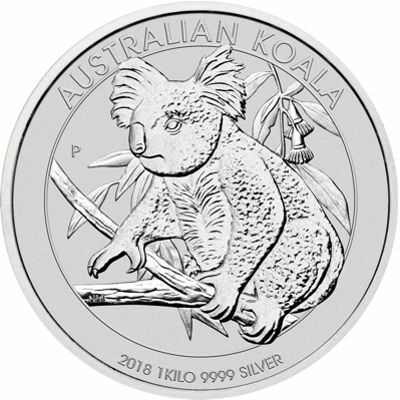 The silver bullion coin has The Perth Mint's 'Mint Mark' of "P."
Lastly, seen just above the waterline on the branch the Kookaburra is sitting on, are the initials for Aleysha Howarth 'AH' the designer the 2019 Silver Kookaburra's reverse side. A Portion of Every Purchase made from one of the Affiliate Links below, Supports Gold Nanoparticle Cancer Research. from one of our Affiliated Dealer links below. 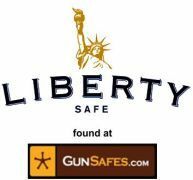 To See Customer Reviews on the Dealers listed below, click this link, then click the dealer's name. At Least Half of this Guide's Earnings from our Retail Affiliates goes to The Angel of Healing Cancer Research Fund. The Cookies on your computer must be Enabled for the Guide to receive a commission.